How To Help Your Child Get Through Your Divorce. This course is designed for parents who are either divorced or planning to divorce. The course consists of 8 short animated videos with a brief quiz after each video. The video content takes 33 minutes to complete. The only materials necessary will be a desktop or laptop computer. As a Licensed Mental Health Counselor I have helped many parents and children deal with divorce. So many people struggle to truly love themselves. This is because there's a lot of pressure to conform...to be like everyone else or meet some particular standard. The truth is...you'll never be truly happy until you embrace your true self. This course will help you discover who that true self is, as well as help you discern your life purpose. This brings true happiness. I invite you to join me in this 30 day challenge! 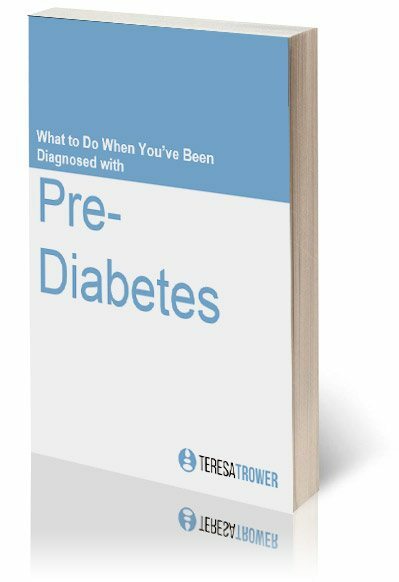 This is Teresa Trower, Lifestyle Coach, and I want to invite you to download a FREE copy of “Reversing Pre-Diabetes”. 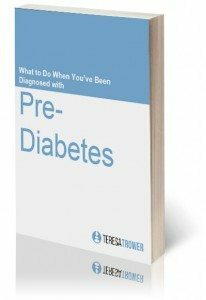 You will learn the simple steps to avoid Type 2 Diabetes and jump start you on your road to health. Here’s to better health and balanced blood sugar!